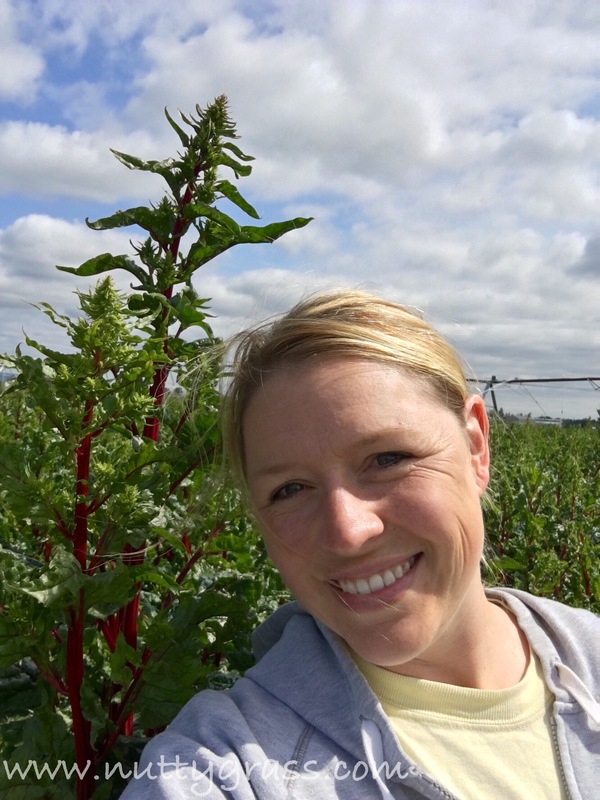 That moment when you go to take a selfie with your crop and you realize it’s no longer knee high!!! 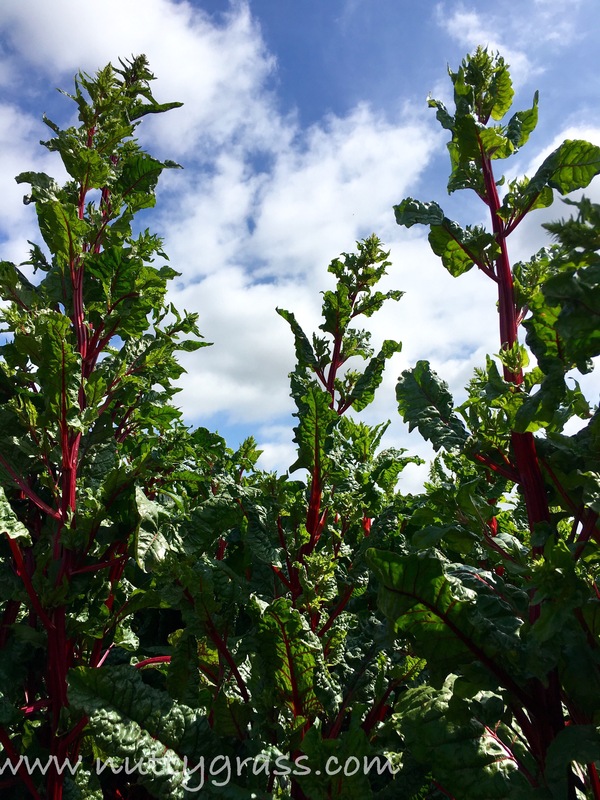 This Swiss Chard is wild and beautiful stuff! ← What Crops are GMO’s? Yum! 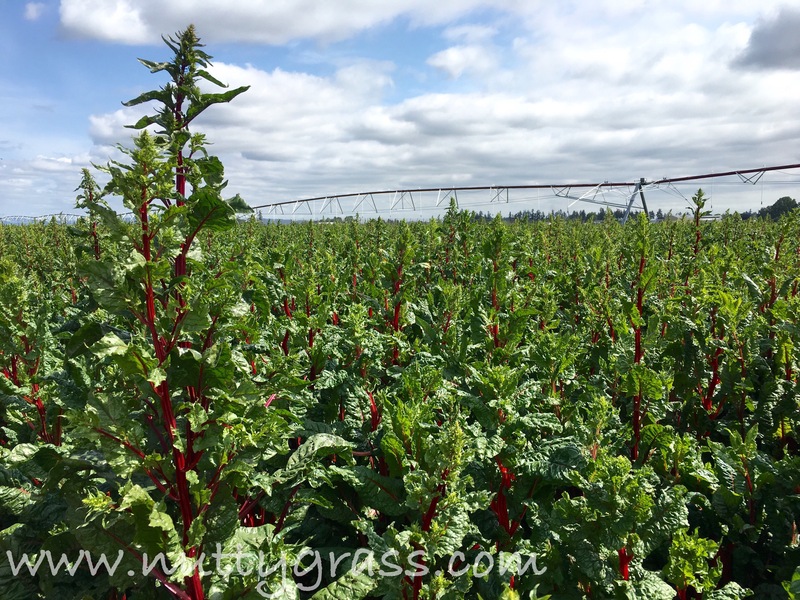 I love chard – so fun that you’re growing it! Swiss Chard ,boy that brings back harvest memories . Swiss Chard casserole a Ukrainian dish .rice with garlic,onions, dill.put in layers between chard leaves with a cream sauce also that is used on perogies . Mom used to bring out to the field ,I can still smell & taste it as write this !!! It is beautiful! What do you do with it? Sell to farmers markets? Processors? May be a stupid question but clearly I’m not a farmer.